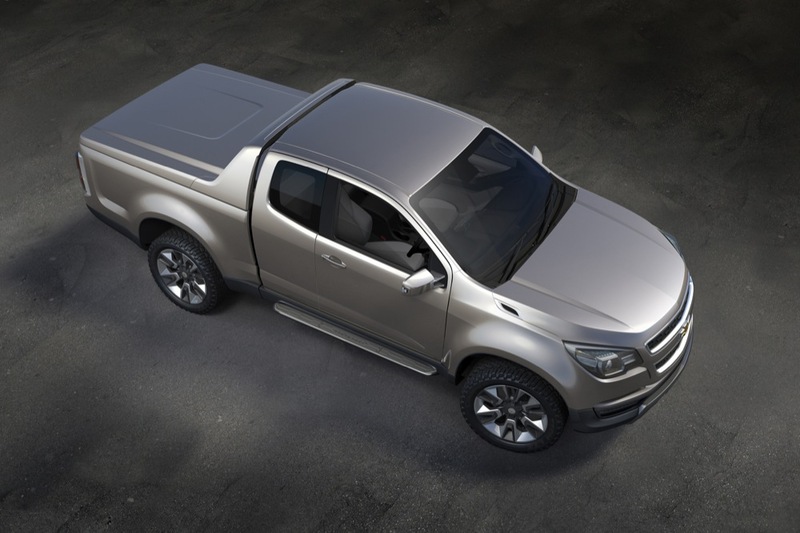 The life of the stagnant, current generation Chevy Colorado and GMC Canyon are beginning to come to an end with the unveiling of the next generation Colorado, which will be on display during the 2011 Bangkok International Motor Show in Thailand. 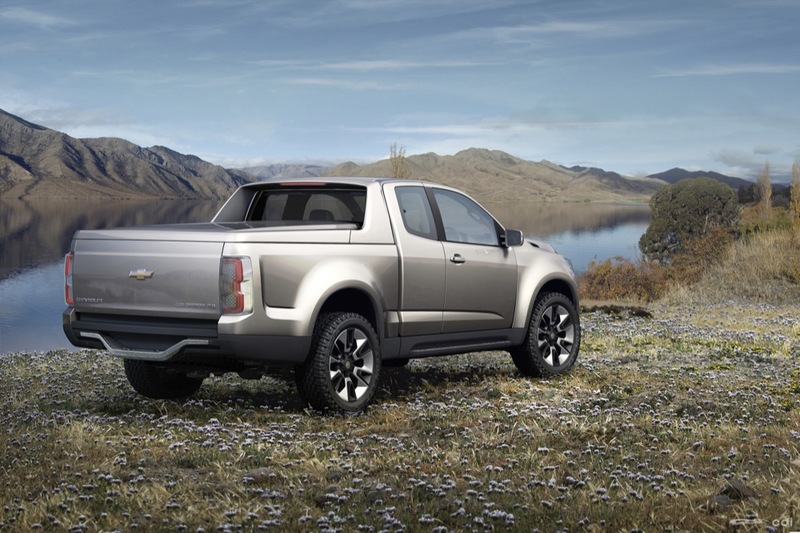 GM seems to have chosen the Bangkok International Auto Show to unveil its new small truck because Thailand is the world’s largest market for mid-sized pickups, according to Susan Docherty, who is currently GM International Operations vice president of sales, marketing and aftersales. 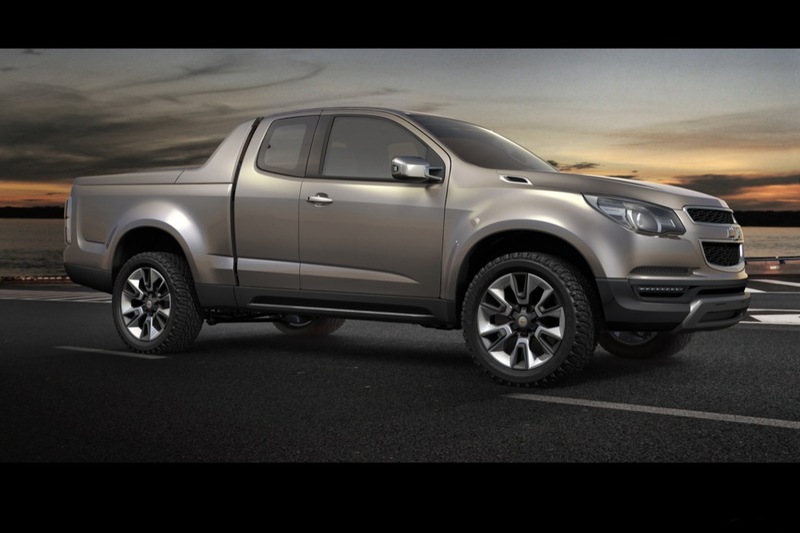 The next generation Colorado will in fact be built in Thailand and will be sold all over the wold except the United States and Canada. Reasons being for this decision is because the U.S. and Canada-bound Colorado is going to be “slightly different” than the global model, which could mean a lot of different things, but most likely will be different in America the same way the American Chevy Cruze is different than the global model with its different choice of engines, transmissions and options, among other things. 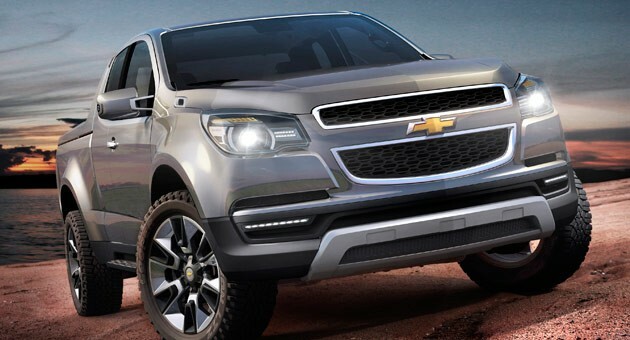 It should also be noted that GM is supposed to be building their American Colorado/Canyon replacement in the U.S.A., either in Shreveport, LA (where the outgoing model is currently being built) or perhaps Wentzville, MO. 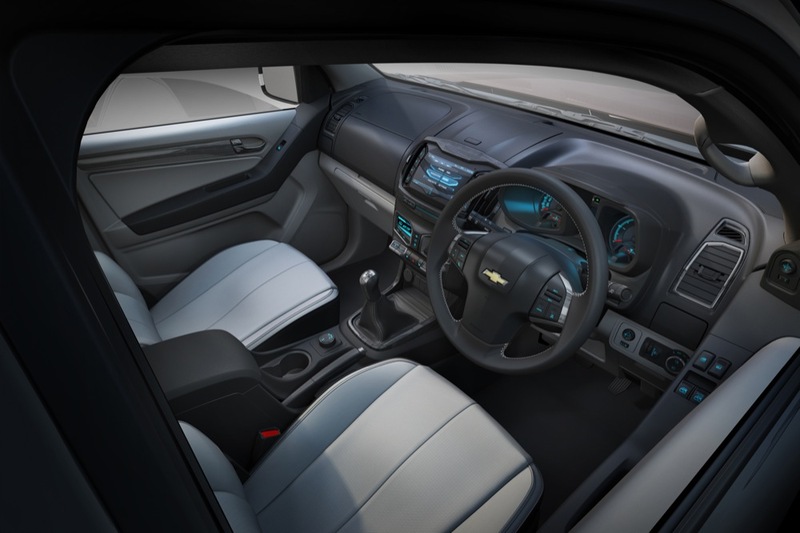 Under the hood of the showcar is an all-new 2.8L turbodiesel I-4 engine that has been developed in-house by GM which sends an undisclosed amount of power to all four wheels. 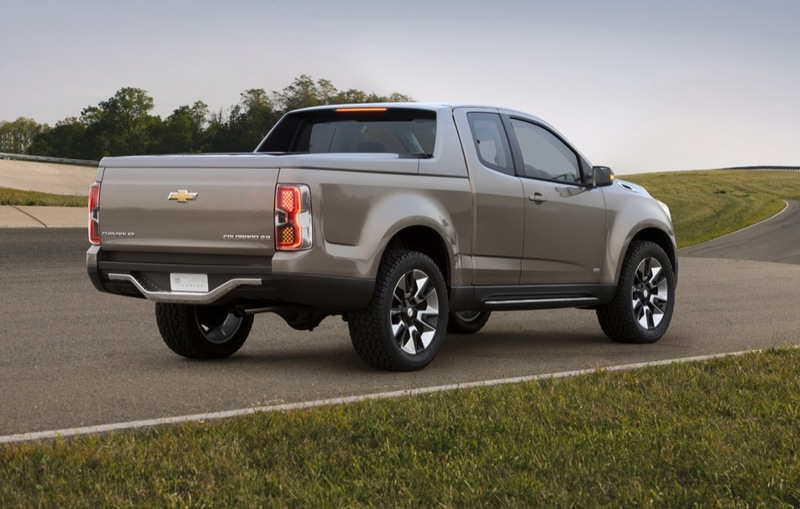 The 2.8L displacement also makes the engine larger than the Ford T6 Ranger’s 2.2L four cylinder diesel engine, and therefore we should see more power coming from the Chevy. 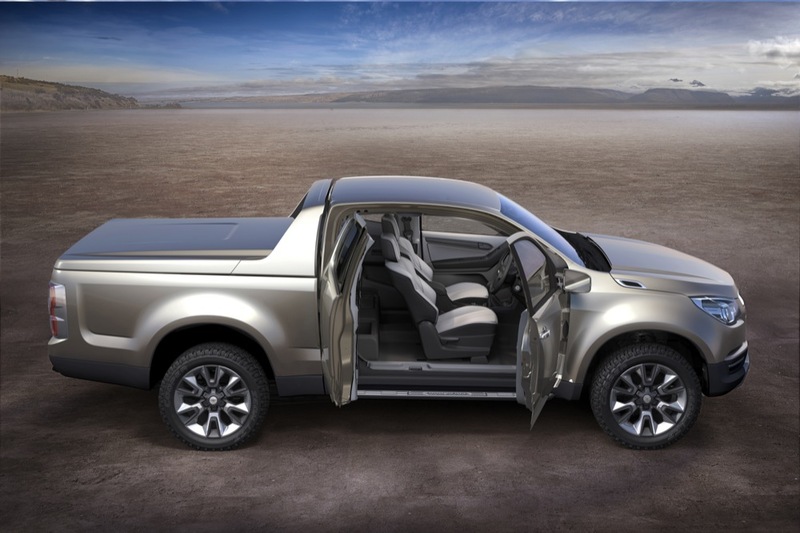 While the fancy lights, mirrors, body-color tonneau cover and intricate 20″ wheels are most likely not going to make the final cut, we expect the rest of the truck will. 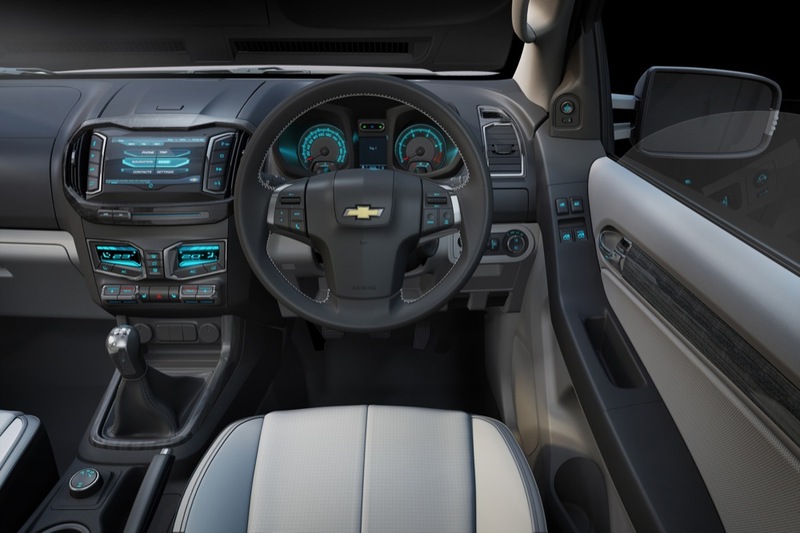 The futuristic interior could be a toss-up. 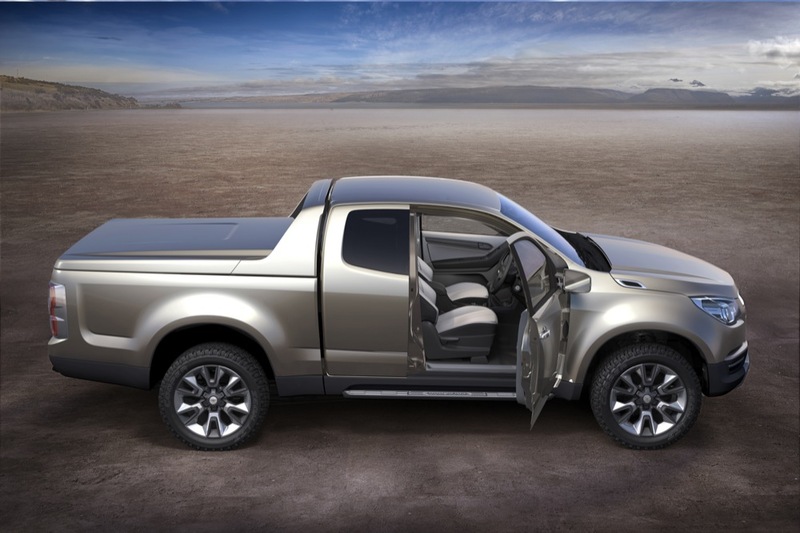 I don’t like the cab collar and the bed cover, but overall this truck looks slick, rugged and up to date. Great job GM, hope to see it in US sooner then 2013. The cab collar is there for the sake of aerodynamics. 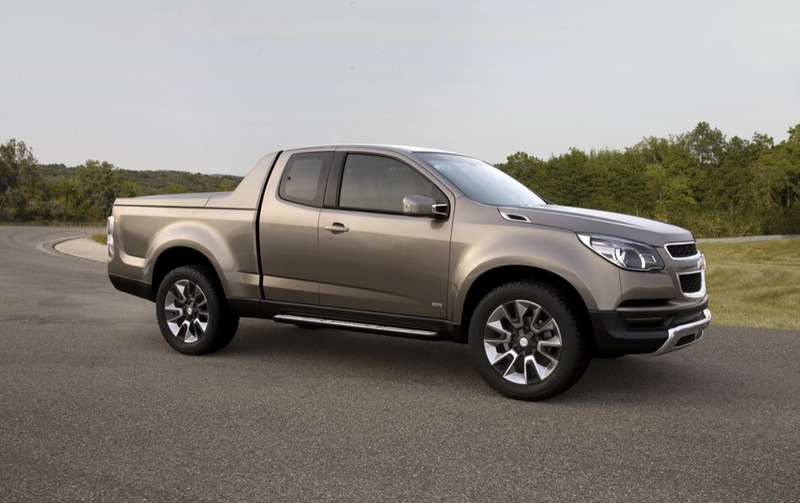 It’s a safe bet that most next generation trucks will adopt this. 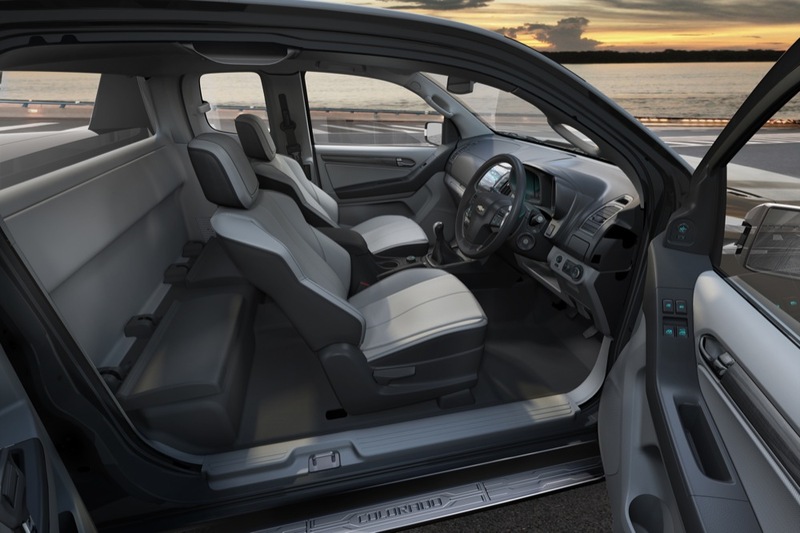 This thing is beautifull, Please keep Shreveport La open and consiter a H2 like GMC only varient as a GM Jeep, with availability of diesels please. 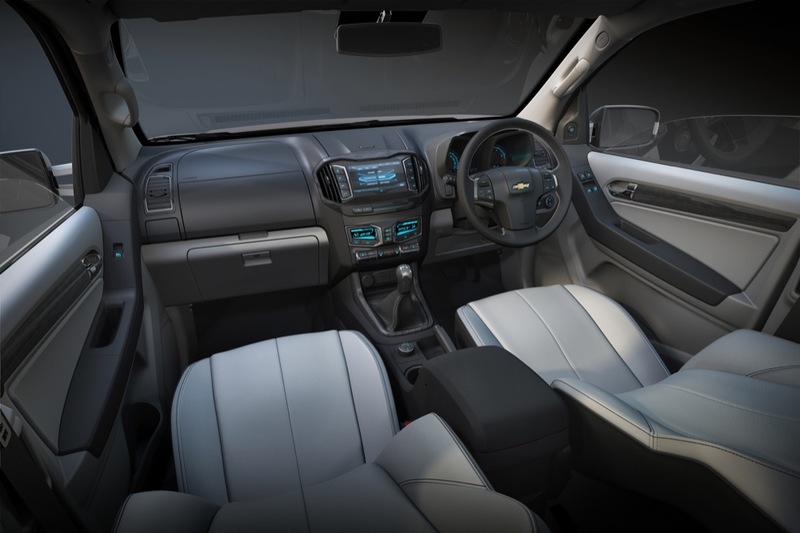 Avalanche have similar cab collar, does it have better MPG then a Suburban or Silverado half ton? I live in Thailand and have been holding to preview the truck. Looks very good and quite stylish. Great looking truck. Put the 4.5 Duramax in it and you will sell millions. But back to reality, GM will close US plants and build them overseas. And leave Americans dreaming about having one. 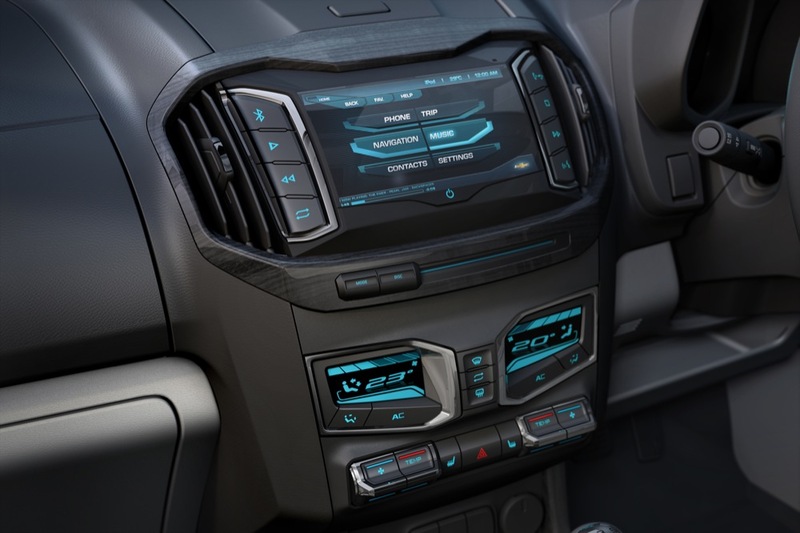 What is GM thinking ? 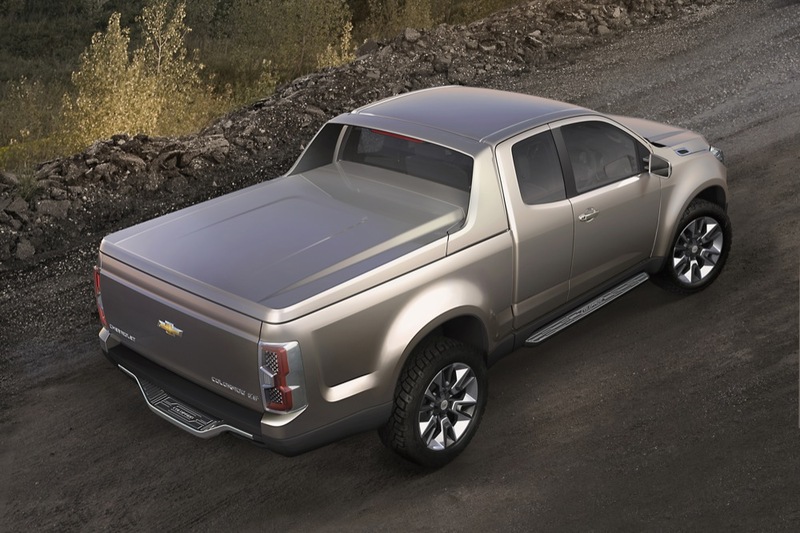 Have a Shockingly Brilliant Designed 4.5 Duramax and place it on the shelf ? 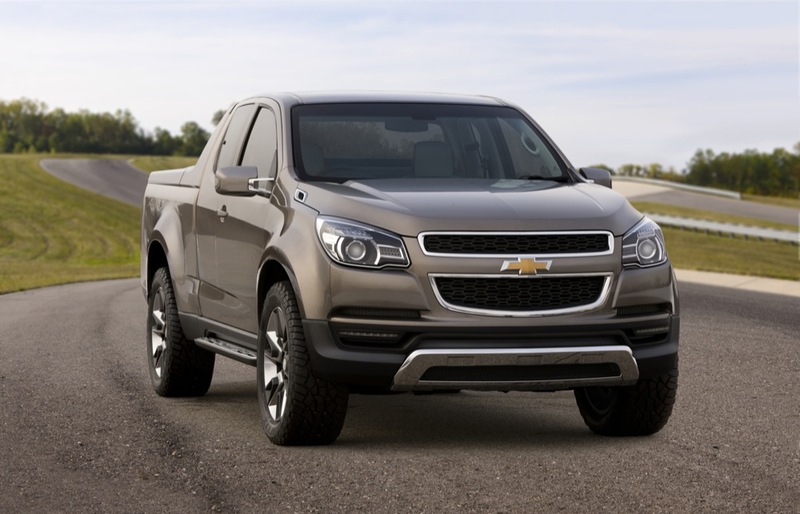 Have customers begging GM to put the motor in the truck, just ignore them. Then sit back in you big office, cut yourself a big bonus check and wonder why your going bankrupt again. As you said, let’s get back to reality. 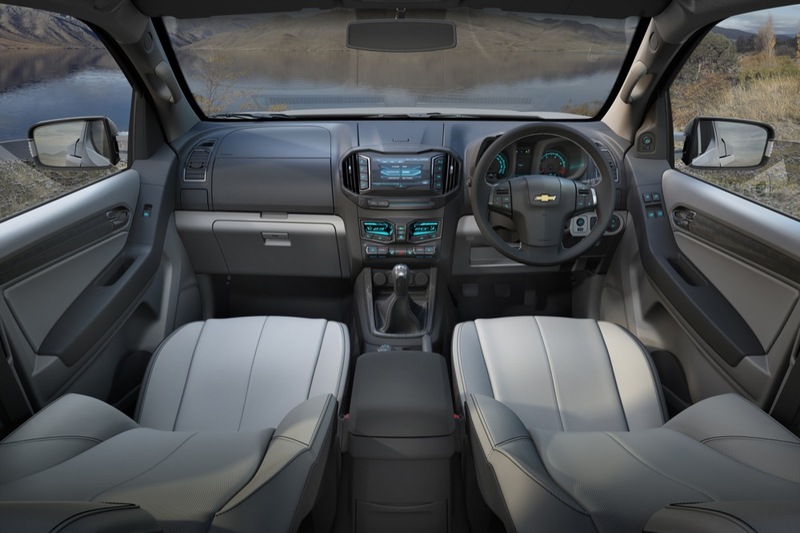 The 4.5L Duramax is not coming because the production costs of the engine would in turn force GM to sell the engine as an option at a price that will turn most consumers off. It’s quite a gamble for GM to put so much money into producing an engine and sell it as a $6-$7,000 option only for consumers to be turned off by the price. 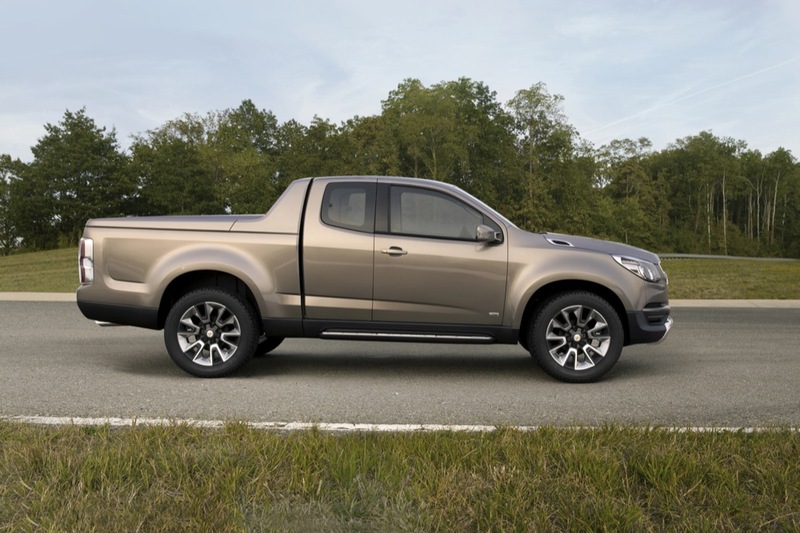 The all-new 2.8L diesel should be plenty for a truck this size. What makes you think that GM will be closing any plants in the U.S. to build an engine they don’t plan on building? I agree with manoli that the 2.8 turbo diesel is good. 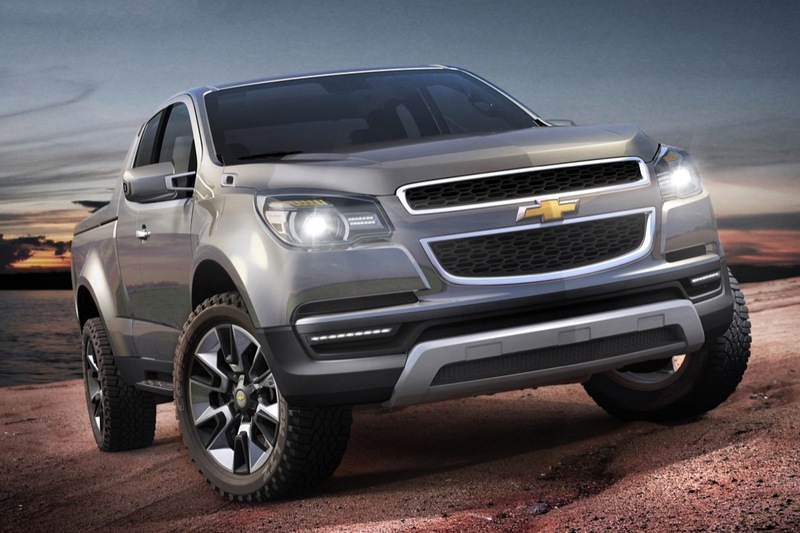 But I also believe that the next gen. colorado should have gen 3 engine as base model. 4.3 NEXT GEN 3!!!!!!!!!!!!!!!!! Hey Manoli, Don’t get me wrong, I love Chevy Trucks I own one now, but I hate reading articles like this one Posted Aug 13th 2008:” General Motors (GM) invests $445 million in Thailand diesel factory.General Motors Corp. (NYSE: GM), which is closing plants in the US as it suffers some of the largest quarterly losses in the history of the company, GM is going to pour nearly half a billion into a new diesel plant in Thailand.” And it makes me think the next time GM gets in trouble maybe GM needs to go to Thailand for their Bailout. They also fronted a combined $890 million into four US-based plants to build upcoming engines here. But GM is a global company, after all. 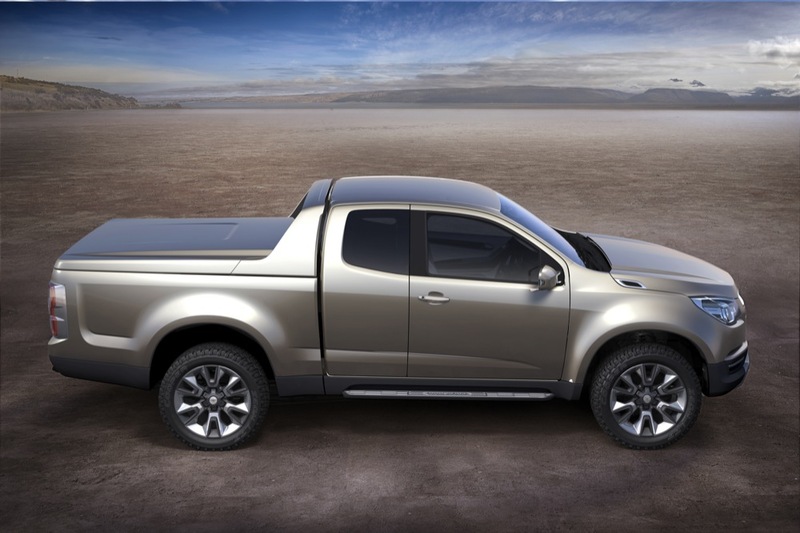 And considering that the global model of the new Colorado (the non-U.S. version) is going to be built in Thailand, it makes logistical sense that the engine for the truck is going to be built down the street. Down the street from the Thai plant… right?